Children spend up to 90% of their day indoors, with much of that time spent within a classroom. It’s understandable, then, that the design of these spaces matter. Studies show, in fact, that when daylight and ventilation are key components of classroom design, they can have up to a 15% impact on students’ learning abilities. Hessenwaldschule, a cooperative school in Germany, is proof of just that. Why is natural light so important in school design? 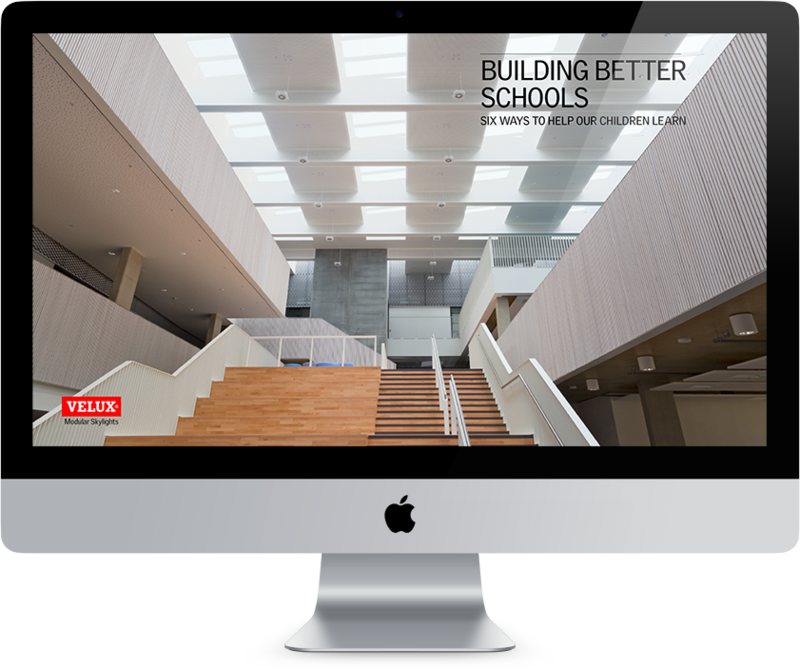 Download this e-book and take a deep dive into the six design elements architects can use to design the schools of tomorrow.